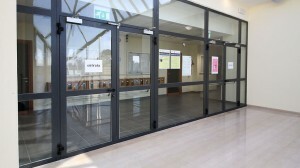 Glazed Fire Rated Doors and Window. GLASSFIRE SRL is a leading producer of steel fire-proof doors and steel multifunctional doors. Was founded in 1991 by the Rucco family and has become a touchstone in the national market for the production of fire-resistant glass doors and windows. 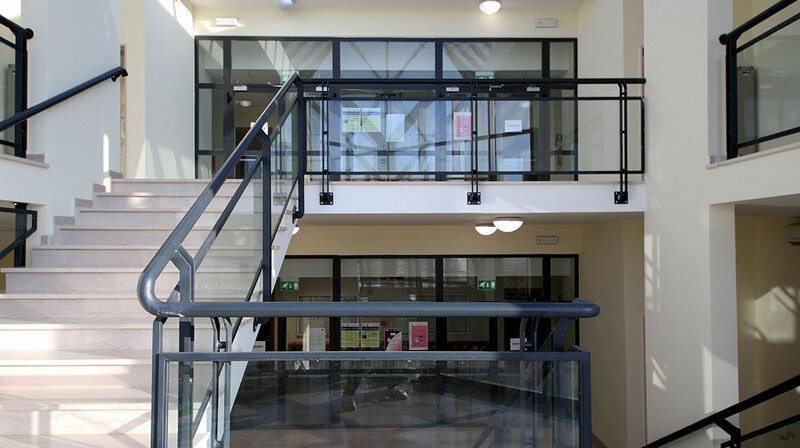 Moreover, during its twenty-year activity, it has increased its skills and competence in the field of fireproof glass doors and windows, certified, at present, according to the European rules EN1634-1 and EN1364-1. The company boasts a relevant operational capacity; it is equipped with specific machinery and has high-rated technical resources. Its highly professional employees constantly update their knowledge upon laws and technical innovation, thus granting advice and support to the customer. The company’s reliability and competence grant accuracy for its products and services. During the years, the company has specialized in implementing small and big projects, both in the public and the private field. 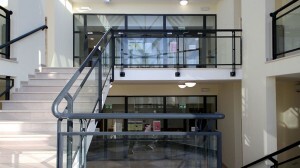 The fireproof glass doors and windows are made by joining steel or aluminum profiles and glass, which gives transparency. The stratified glasses, CE mark no 0370-CPD-1162, are made with a special intumescent gel, which, in case of fire, mattes and creates an isolating shield against heat and smoke, as long as it is granted by its resistance class. 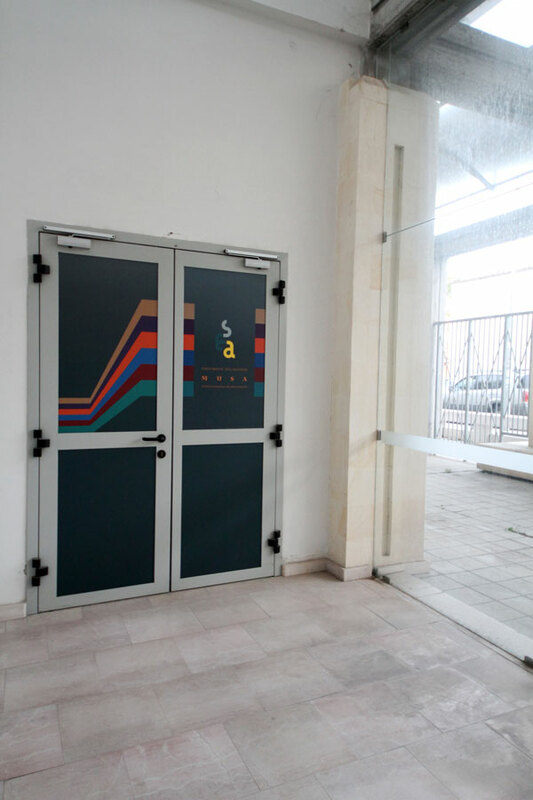 Technical requirements of design safety-related places, find a good solution with high performance fire resistant doors with high quality safety and protection specifications. In the event that a fire occurs, there should be measures capable of limiting its effects on people and things. insulation requirement (the ability of a port to ensure the thermal insulation on the unexposed face of the fire).